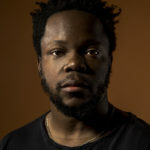 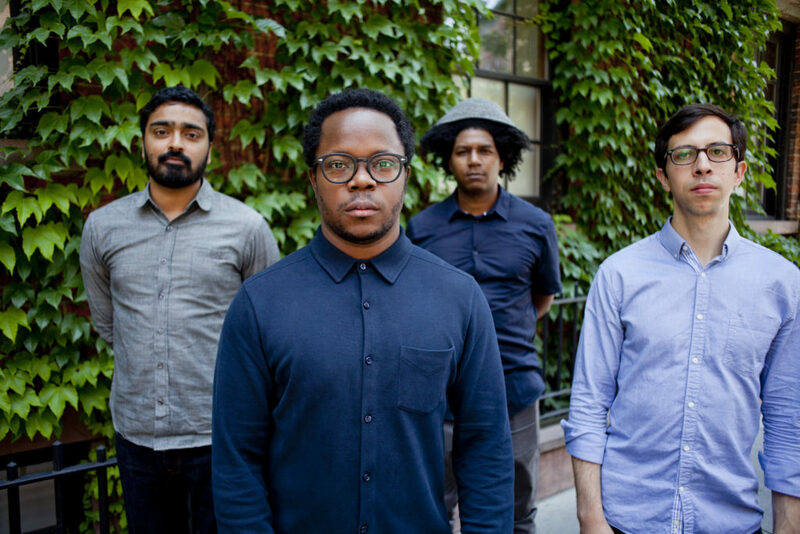 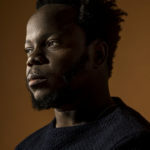 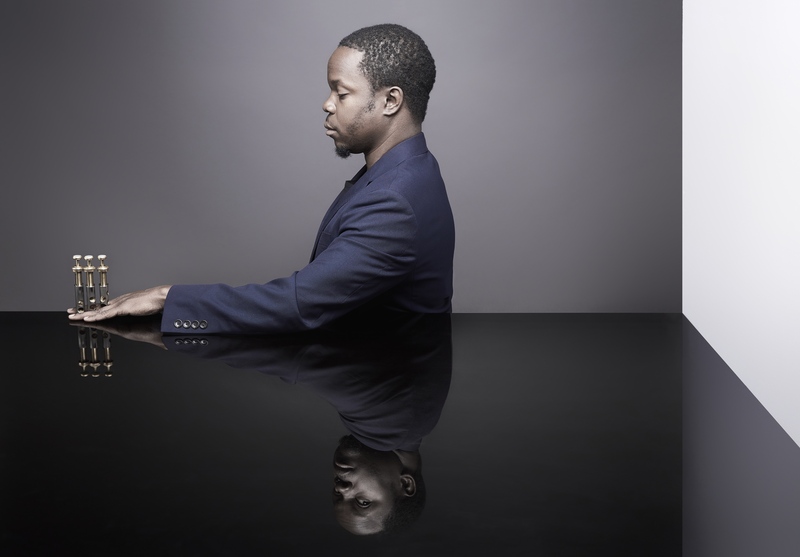 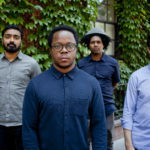 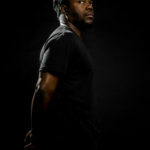 During his 15-year career, Ambrose Akinmusire has paradoxically situated himself in both the center and the periphery of jazz, most recently emerging in classical and hip hop circles. 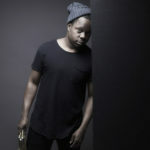 He’s on a perpetual quest for new paradigms, masterfully weaving inspiration from other genres, arts, and life in general into compositions that are as poetic and graceful as they are bold and unflinching. 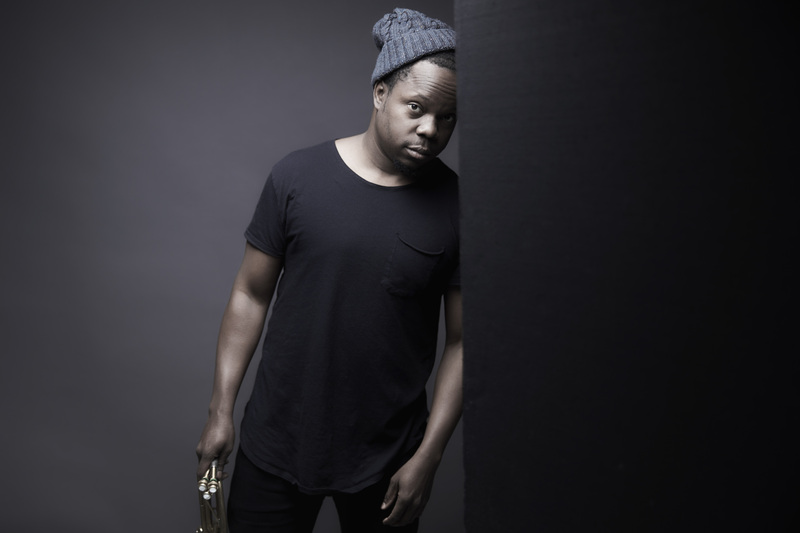 His unorthodox approach to sound and composition make him a regular on critics polls and have earned him earned him grants and commissions from the Doris Duke Foundation, the MAP Fund, the Kennedy Center and the Monterey Jazz Festival. 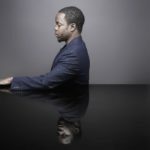 While Akinmusire continues to garner accolades, his reach is always beyond—himself, his instrument, genre, form, preconceived notions, and anything else imposing limitations. 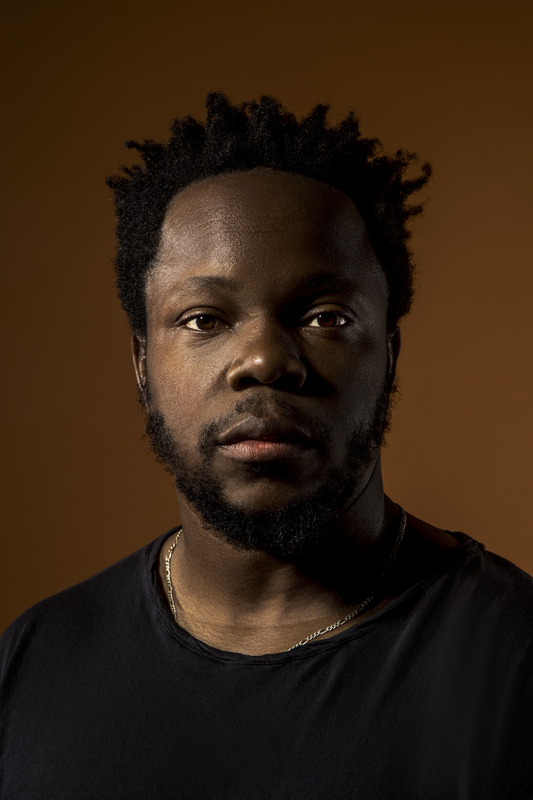 Motivated primarily by the spiritual and practical value of art, Akinmusire wants to remove the wall of erudition surrounding his music. 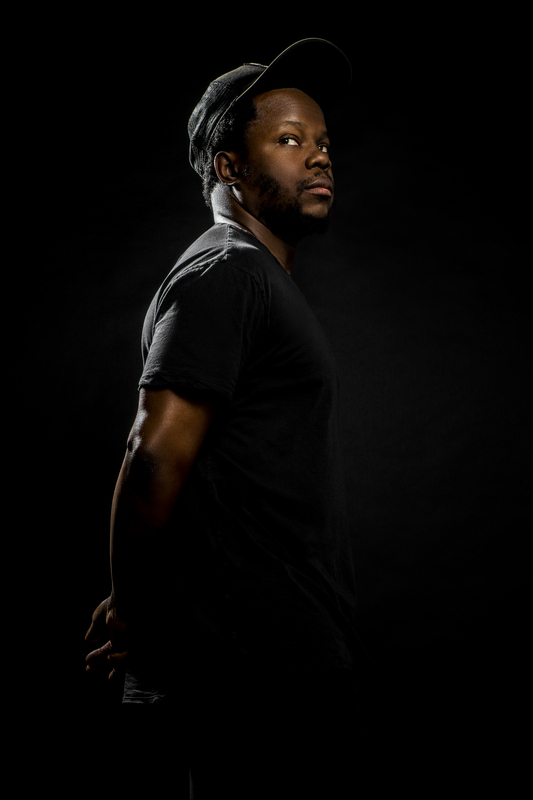 He aspires to create richly textured emotional landscapes that tell the stories of the community, record the time, and change the standard. 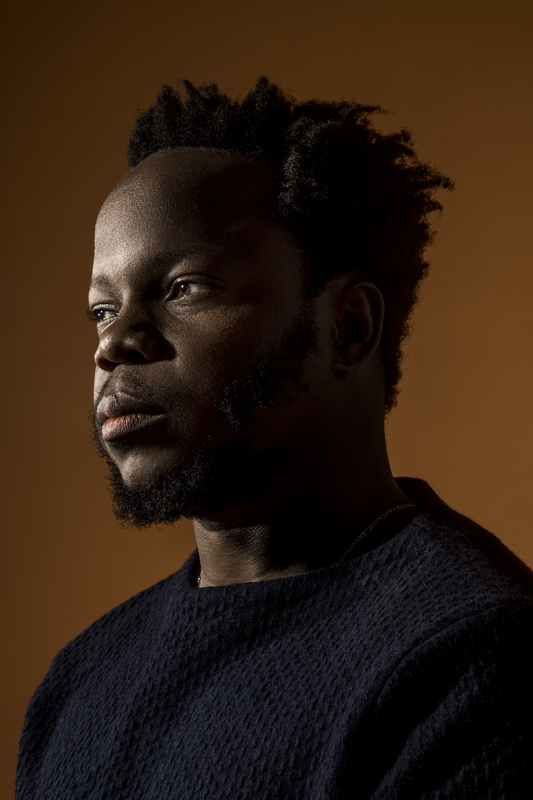 While committed to continuing the lineage of black invention and innovation, he manages to honor tradition without being stifled by it.